Stuttgart. 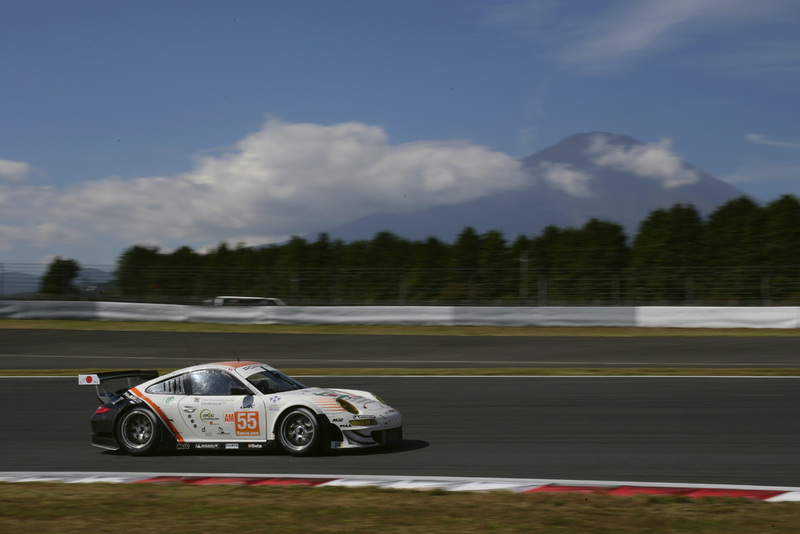 A strong showing by Porsche in qualifying on the Fuji International Speedway: At the wheel of 911 GT3 RSR fielded by Felbermayr-Proton, Porsche works driver Marc Lieb (Germany) clocked the best time in the GT class. 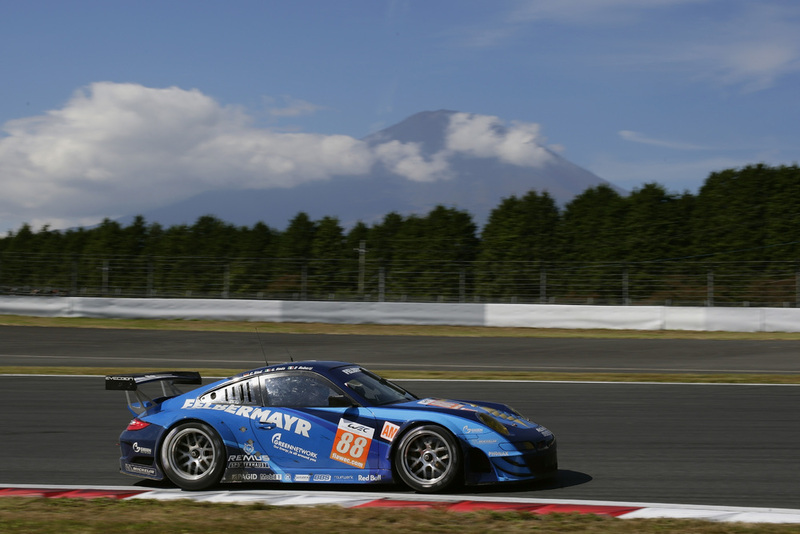 He contests round seven of the World Endurance Championship (WEC) in Japan on Sunday with his factory pilot teammate Richard Lietz (Austria). 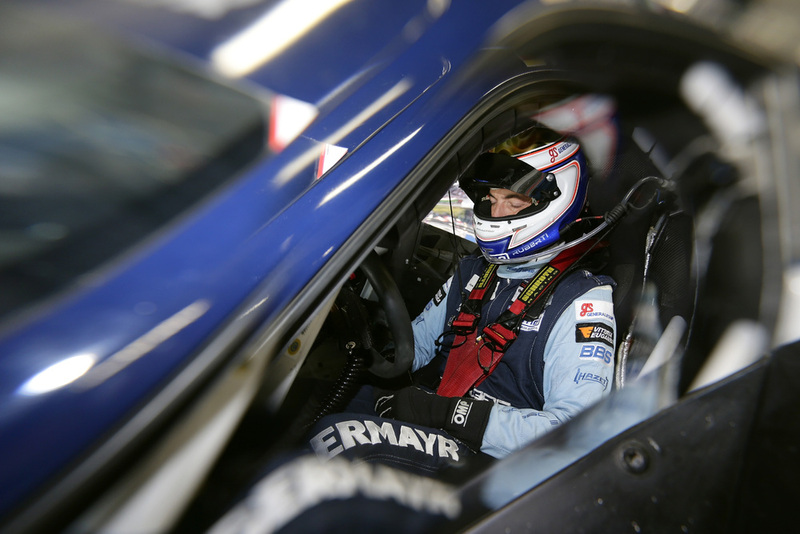 In the GTE Am category, Paolo Ruberti posted the third quickest time in the Felbermayr-Porsche from last year. “This is a good position to start the race,” the Italian commented. For tomorrow’s race Ruberti shares the cockpit of the 911 GT3 RSR with Christian Ried from Germany and his compatriot Gianluca Roda. 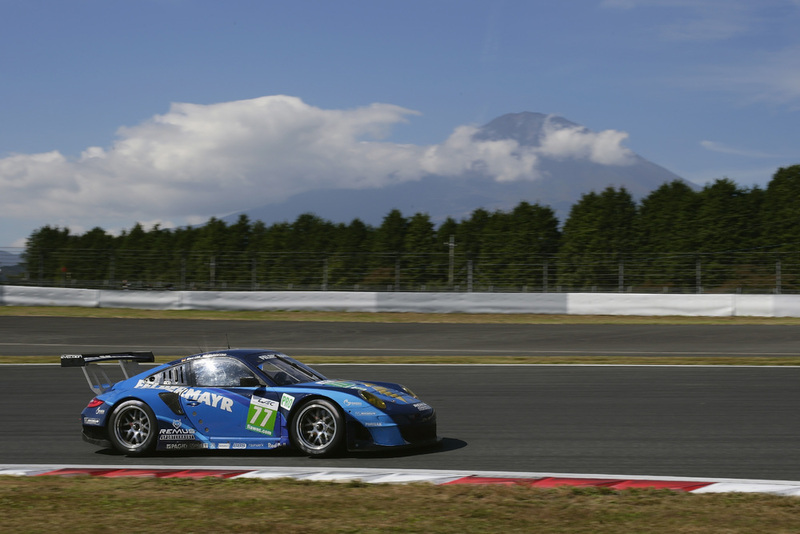 “This track is great to drive on and very fast. 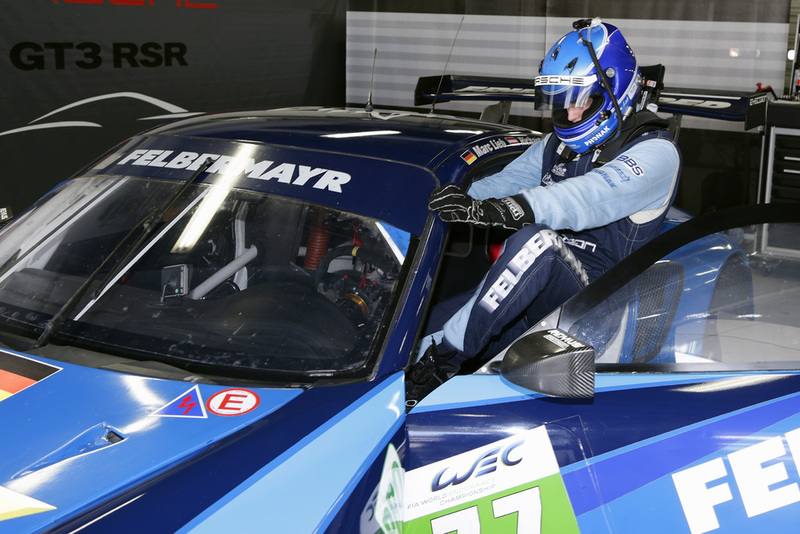 It’ll certainly be interesting tomorrow.” Two weeks ago the trio won the sixth round of the WEC season in Bahrain. 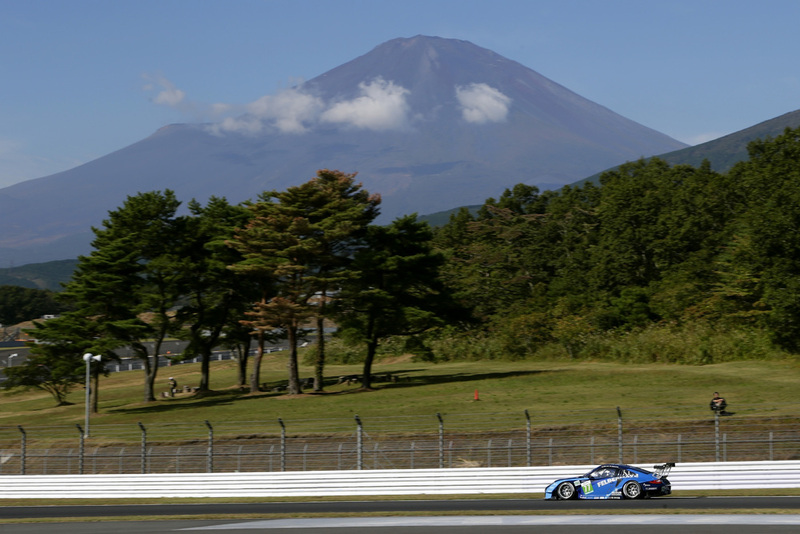 The six hour race starts in Fuji on Sunday at 11.00 hours (04.00 hrs CEST). Eurosport broadcasts the final phase of the race live from 08.30 hrs and televises highlights on 16 October at 00.15 hrs. Follow the race live on the internet at http://www.fiawec.com.